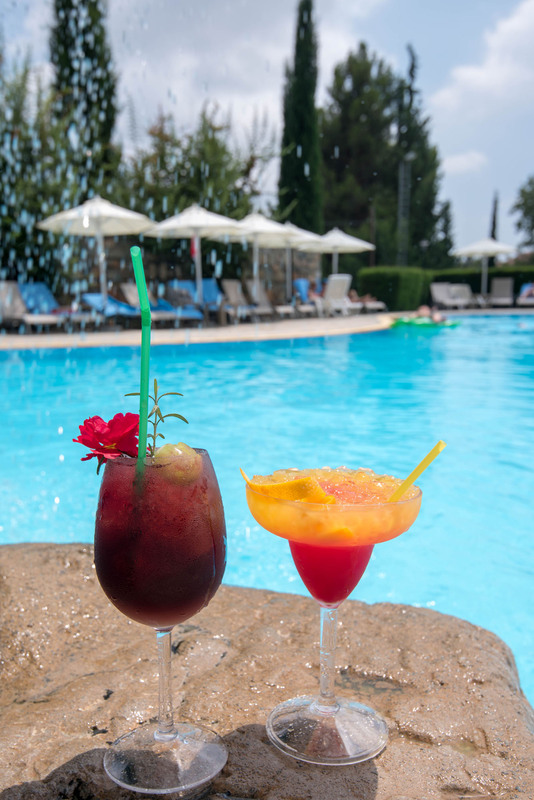 Enjoy your drink, in a warm afternoon by the Pool Bar, located next to the main outdoor swimming pool of the hotel. Open during the summer season, the pool bar offers a variety of drinks including exotic cocktails, refreshing smoothies, freshly squeezed juices and iced coffees. 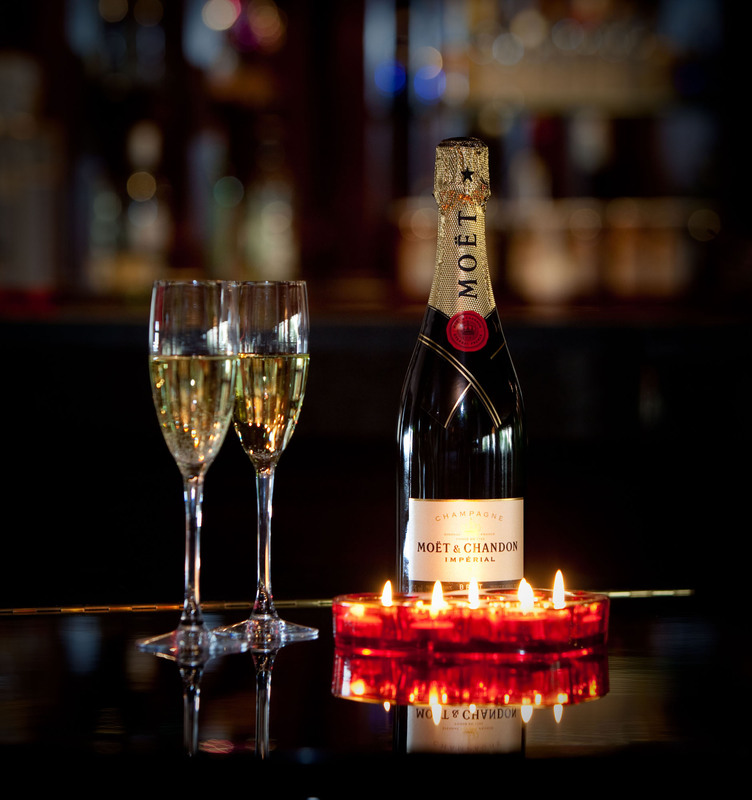 Spend your evening enjoying a drink or a cocktail at our Piano bar, located opposite the reception on the first floor. 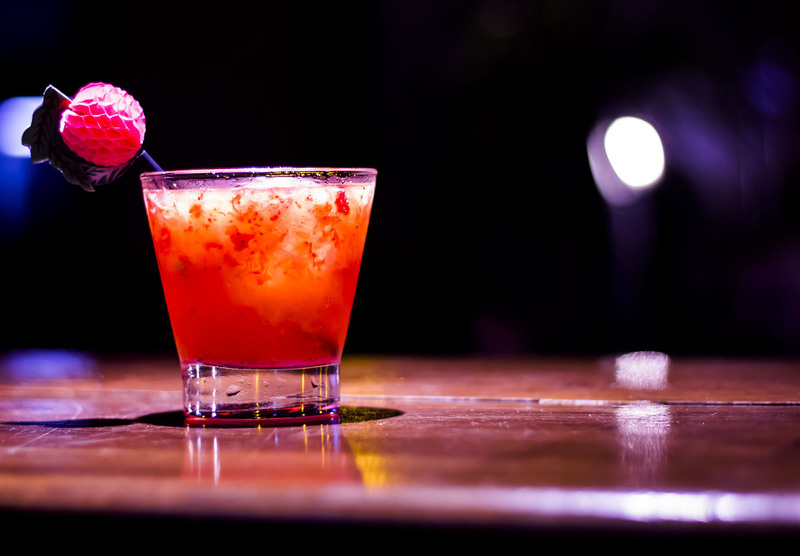 Our bartenders will make you classics as well as signature cocktails or you can enjoy other spirits and a wide selection and wines from our menu. 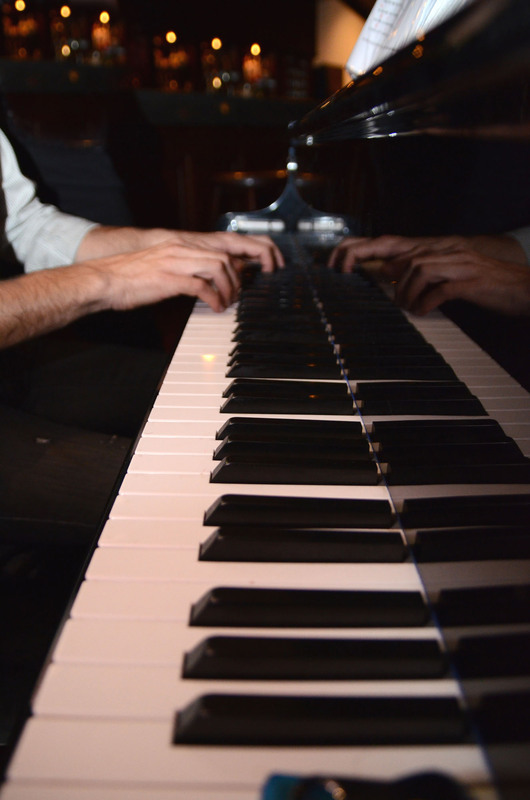 On selected evenings, live music performances will make your evening even more special and unique. An ideal place to enjoy your morning coffee or tea, our lobby Area situated next to the reception features comfy sofas and a relaxing atmosphere. 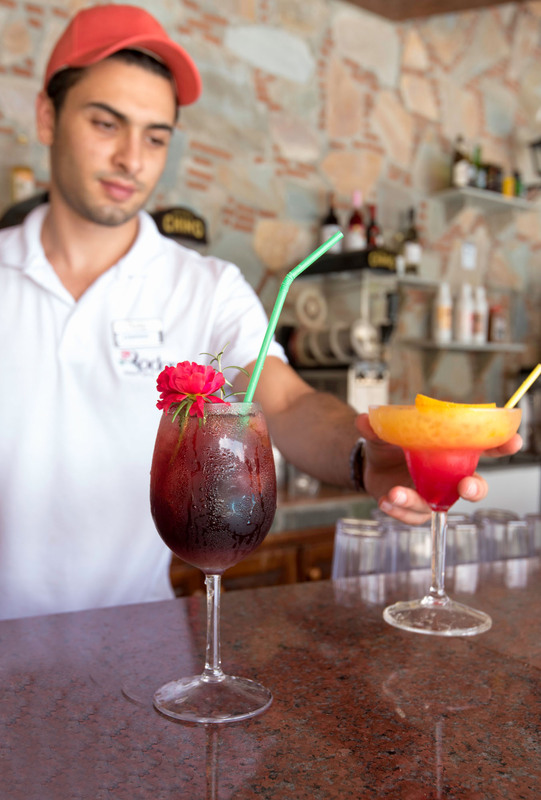 With a huge selection of drinks, one can relax in the evening before dinner.